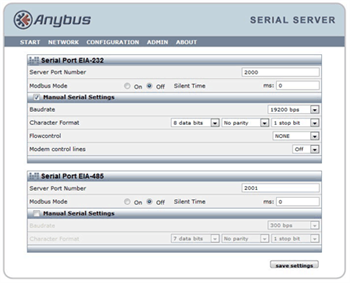 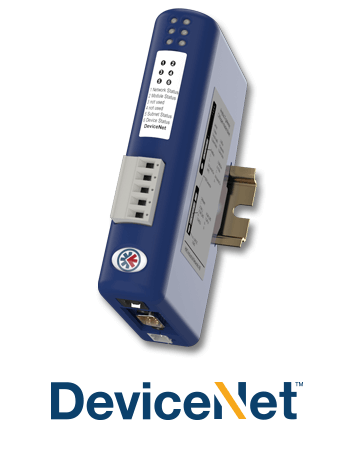 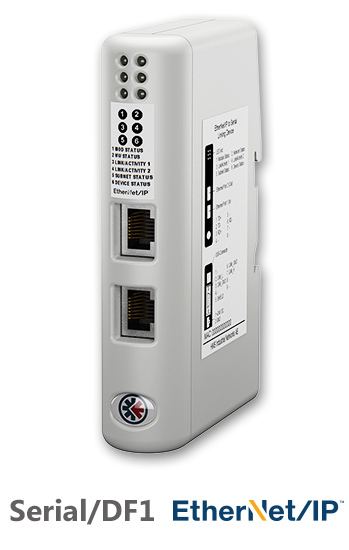 The Anybus Serial Server connects devices with an RS-232 or RS-485 interface viaEthernet to a virtual COM-Port of a Windows PC. The Linking Device performs an intelligent protocol conversion and presents the serial data to the Logix PLC as easily processed I/O data. 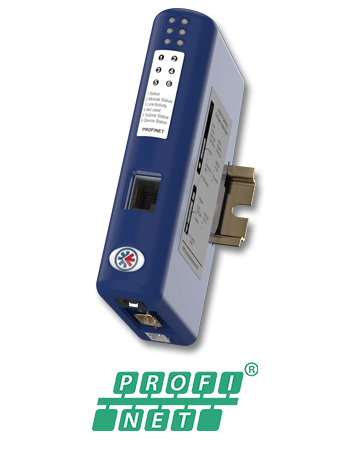 This offloads your Logix PLC from working with additional calculations. 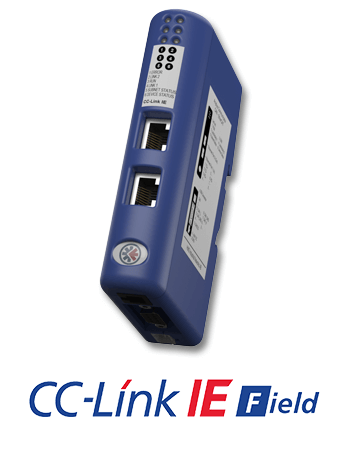 The Linking Device performs an intelligent protocol conversion and presents the serial data to the Logix PLC as easily processed I/O data. 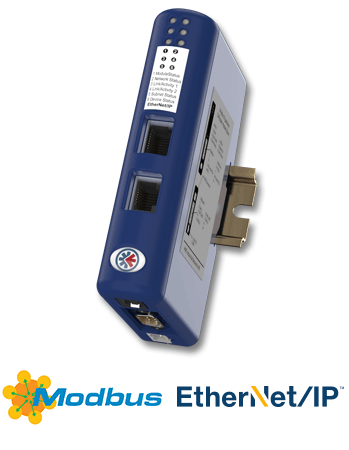 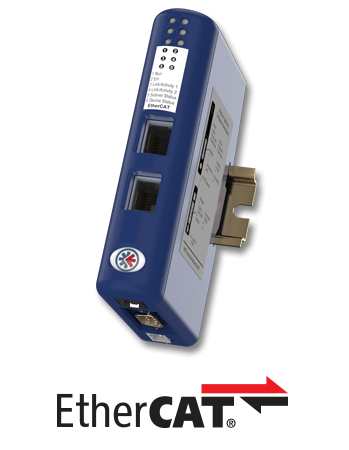 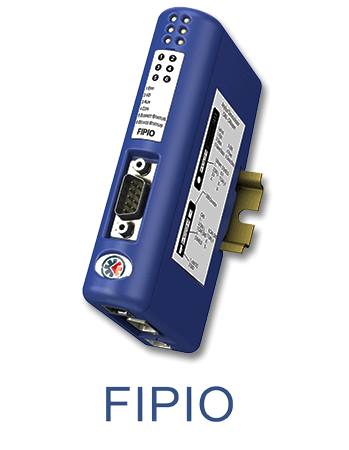 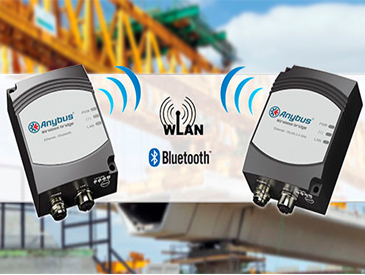 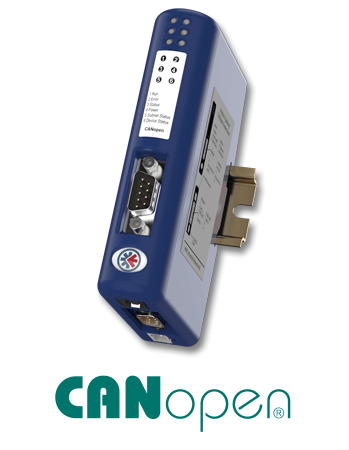 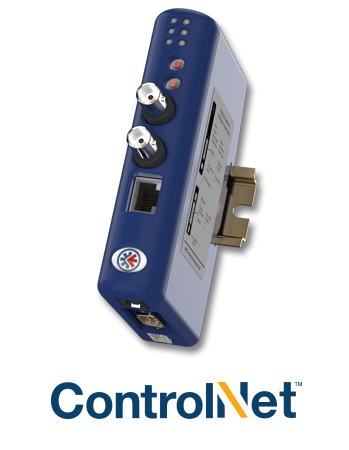 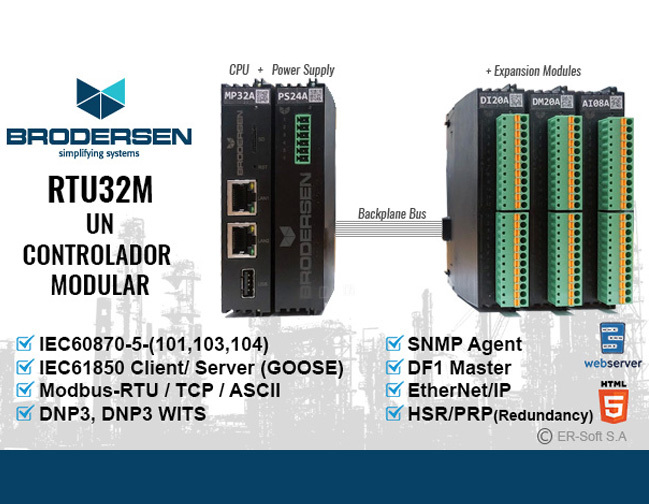 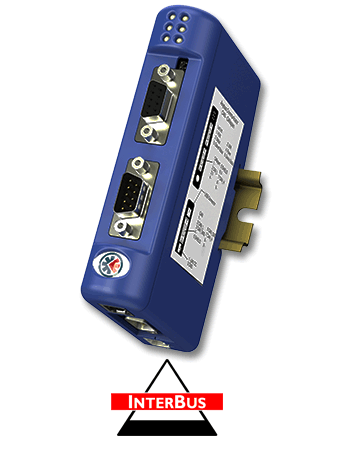 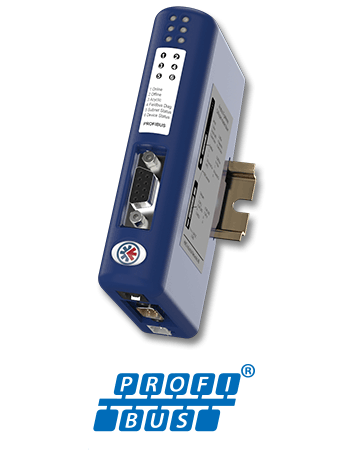 NetDecoder™, Ethertest y Serialtest®: Analizadores de Redes de Comunicación Industriales, Basadas en Ethernet, Bus de Campo (Fieldbus), Línea Serie RS232/422/485, Redes basadas en CAN-Bus y CC-Link. 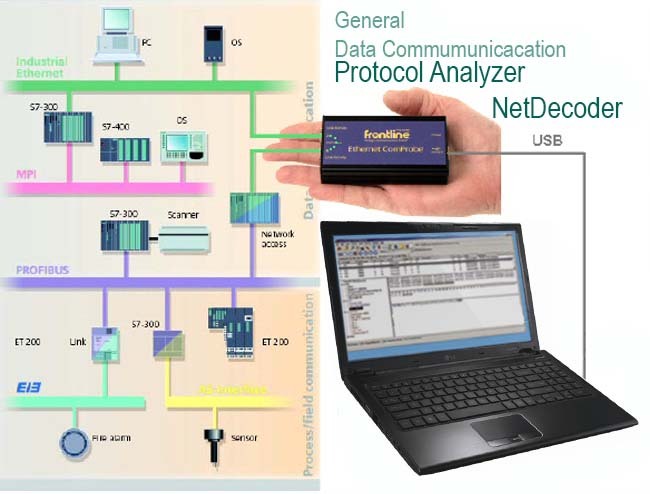 NetDecoder™: Analizador de Protocolo de Redes Industriales de Comunicación Ethernet, Bus de Campo, y Línea Serie.